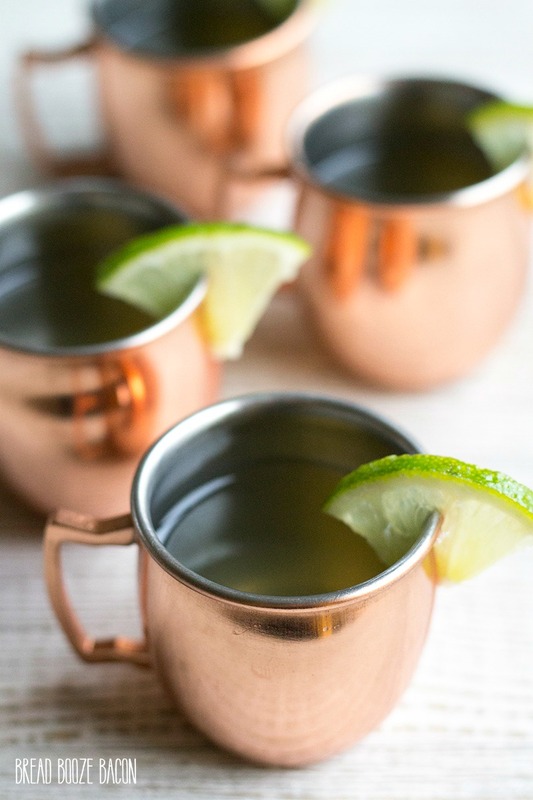 Turn a classic cocktail into a party ready shot with these easy Moscow Mule Jello Shots! They will be the center of your next get together! 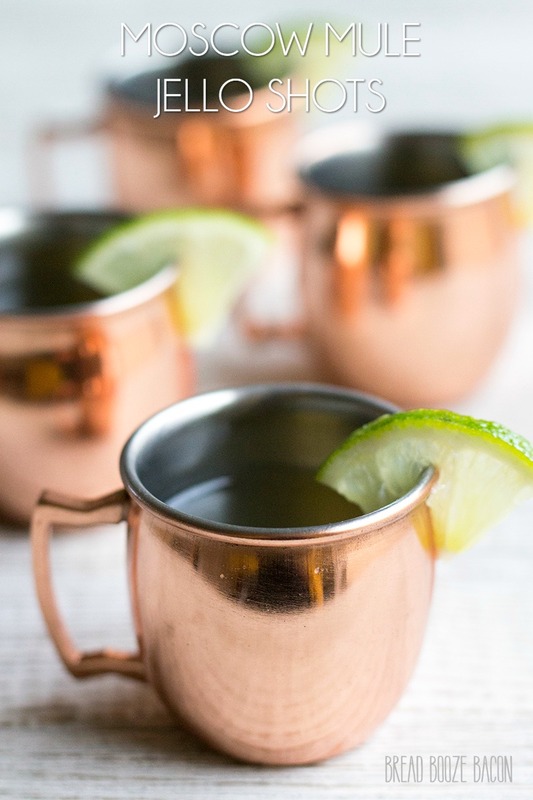 Moscow Mules are all the rage right now. From classic to fun flavor variations, these cocktails are showing up at bars and parties everywhere. And since I can’t leave well enough alone I had to make my own unique jello shots with the same flavor profile. There’s a punch from the vodka, but the ginger beer and lime swoop in to marry all the flavors together into cocktail bliss! Winner winner chicken dinner!! 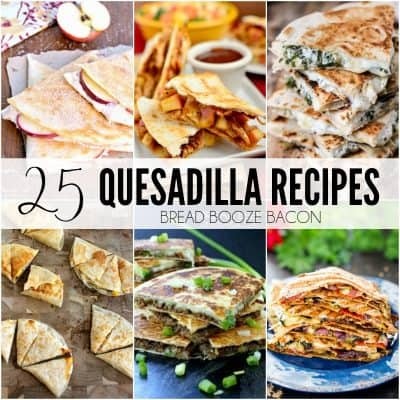 These shots are great for any party or get together. You can make the ahead of time and leave them in the fridge until you’re ready to get the party started. Or pack them up in a cooler and take them to a friend’s house. Either way, it’s a party in your mouth! 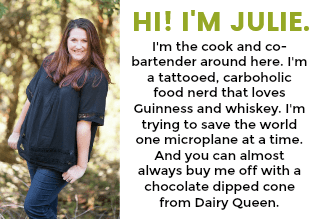 Usually, I make my jello shots in plastic ramekins that I can pop a lid on for easy storage or transportation. 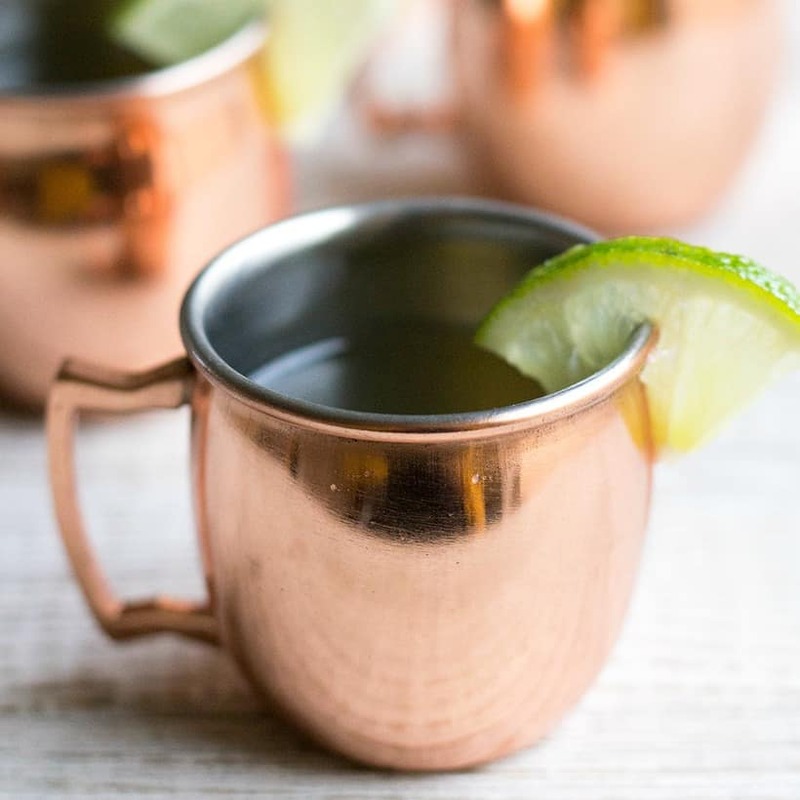 That being said, I wanted a to have a go big or go home moment with these shots, so I splurged on a set of copper mug shots glasses for that authentic Moscow Mule effect. 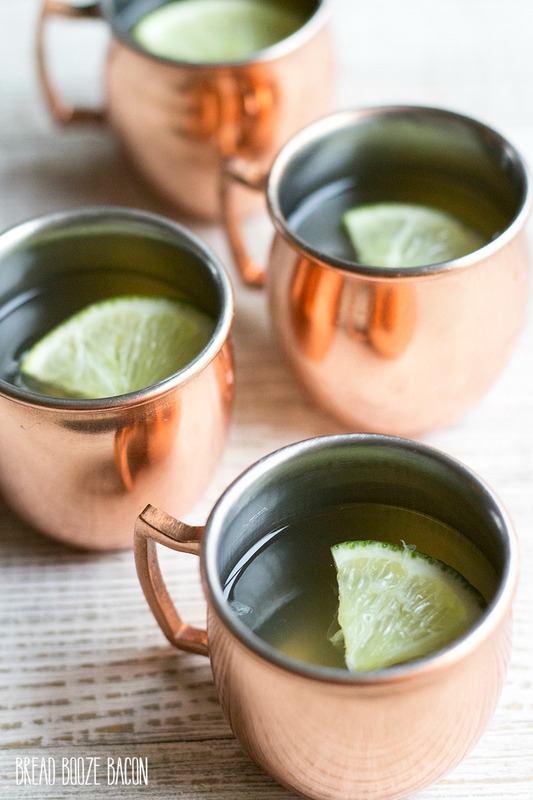 The copper mugs were super fun and my friends loved them. But if you don’t want to use them, plastic works just fine too. 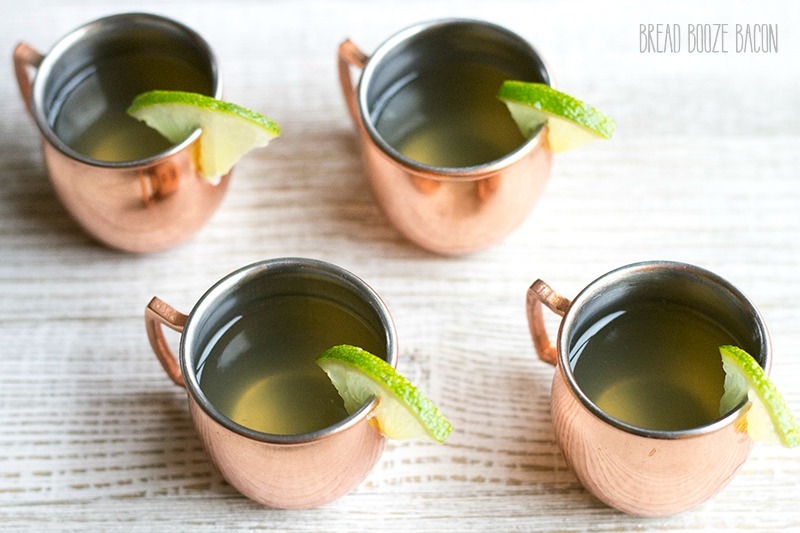 Turn a classic cocktail into a party ready shot with this easy Moscow Mule Jello Shots recipe! They will be the center of your next get together! Place the gelatin powder in a small mixing bowl. Pour 1/4 cup of cold ginger beer over the gelatin and whisk to combine. Let the gelatin soak into the beer while you prep the other ingredients. Pour the rest of the beer into a small saucepan and bring to a simmer over medium heat. Pour the warm beer over the gelatin and whisk to combine. Be sure the gelatin is completely dissolved. Add the vodka and lime juice to the beer mixture and stir to combine. Place the plastic ramekins (lids off) on a small baking sheet. Fill each ramekin almost full with the jello mixture. Place the baking sheet holding the ramekins into the refrigerator and chill for 2-3 hours or until the jello has set up. When ready to serve, remove the shots from the fridge. Place a quarter lime wheel on top of each shot for garnish, if desired. Serve immediately. This post first appeared on Home.Made.Interest. where I was a guest poster. The copper mug/shot glasses are the cutest thing ever! Thanks Astrid! I think so too! What size was the bottle of ginger beer that you used? Thanks! I made these for the party bus for a friends wedding and they were a huge hit! I doubled the recipe and it made about 24 shots in 2oz plastic cups with lids. Thanks for a great recipe!